They were on a quest for fame, glory and national pride. 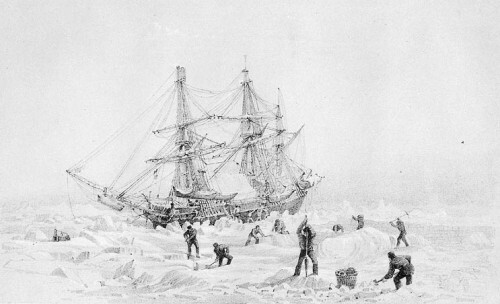 They wanted to become the first expedition to navigate the infamous Northwest Passage, a treacherous journey so hazardous that many considered it foolhardy to even try. Their trek would reveal more truths than Britain was comfortable with and one of the great PR spins was put in place to hide an unpalatable reality. 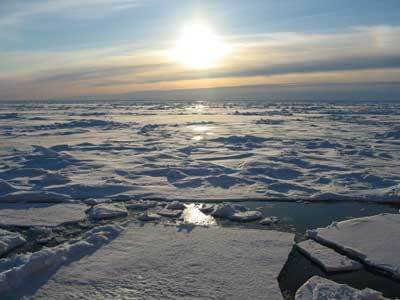 The Northwest Passage is an almost mythical sea route between the Arctic, Canada and Alaska. For hundreds of years, since the times of the Vikings, this route has allured many intrepid explorers who wished to be the first people to conqueror it. For more pragmatic business people it represented great riches and promised a fast and quick route between the West and the East. However, it was, and still is, a perilous journey that is fastidiously ever changing. One moment a route can appear offering great promise, the next it can close, with great walls of ice crushing any ship that was unfortunate enough travel into its domain. In 1885 one man tasked to lead a British Expedition was John Franklin who was given two ships and a crew of 129 men to complete the challenge. The ships at Franklin’s disposal utilised the cutting-edge technology of the time. 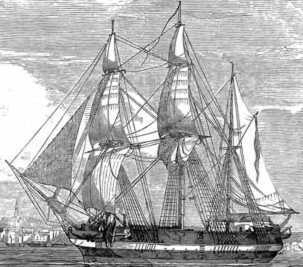 The two ships, the Erebus and the HMS Terror had iron-reinforced bow and hulls as well as steam engines that allowed the ship to move at a very modest 4 knots per hour using steam alone. They also had a steam-powered heating mechanism that kept the crew warm while outside in the Arctic sub-zero temperatures would reign supreme. The ships also had enough preserved food to last for at least four years. However, the man who obtained the contract, Stephen Goldner, used crude, sub-standard manufacturing that would be partly responsible for the demise and doom of the crew. One other piece of technology that would play a crucial role in the lives of the crew was the water distillation system which removed salt from sea water to make it drinkable. After two years with no communications from the two ships people started to become concerned. It quickly became apparent that something must have happened the expedition and a search party was launched. Given the environment of the Arctic, there was a high risk that those mounting a rescue party could get in to difficulty. Especially given the advance technology at the disposal of Franklin. Thus the man chosen to lead the investigation had to be selected very carefully. 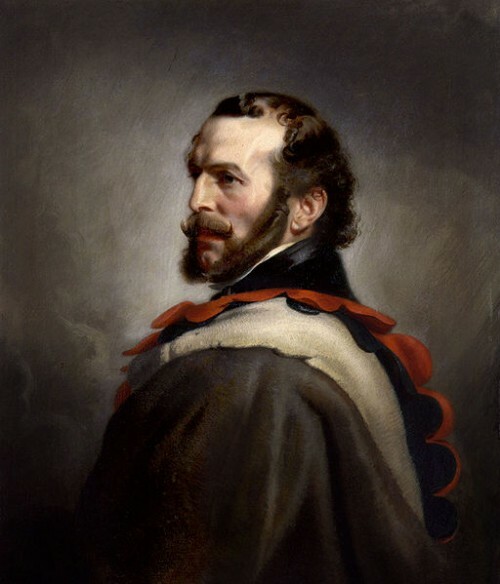 An explorer and medical doctor by the name of John Rae was commissioned with the challenge of finding out what happened to the Franklin Expedition. Dr. Rae, a Scot, was very different to most western explorers of his time. He knew that native people possessed all skills and wisdom that were necessary to survive in the harsh lands of the Arctic. He also had a tremendous respect for Inuit culture and traditions. What’s more, he was opposed to the racist imperialist attitude of many of his peers who believed that native people’s were primitive and had little values. Dr. Rae’s record when it came to exploring the Arctic speaks for itself. During all his years leading expeditions across the frozen wastelands of the Arctic, only one man under his tenure died. It was through his deep affinity with the Inuit community, and the knowledge that he gained through them, that enabled Dr. Rae to discover the Northwest Passage. 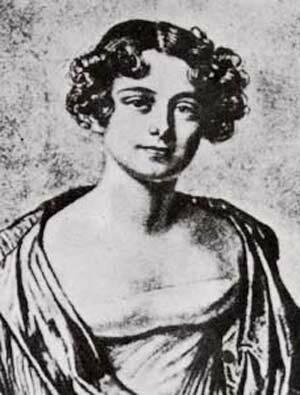 Although Franklin was erroneously credited with this discovery mainly through the untruthful spin of his widow, Lady Jane Franklin. Dr. Rae consulted with a local Inuit man who relayed to him accounts of a crew that had slowly turned insane displaying strange, irrational behaviour. More shockingly, he claimed they ate the bodies of the deceased in an act of cannibalism after their boats had got stuck in ice. The man backed up his account by showing the doctor artifacts that belonged to the crew. Dr. Rae reported this back to the admiralty but his account was leaked to the newspapers. A stunned and horrified public were aghast by the account. One person who was extremely horrified with the leaked report was Jane Franklin, John’s widow. Lady Franklin, a forceful character, immediately set about to repaint her husband in a different, more flattering light. 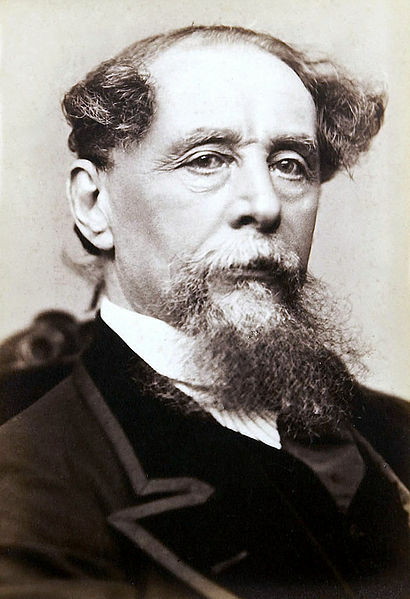 She employed Charles Dickens to condemn Dr. Rae in a series of pamphlets. 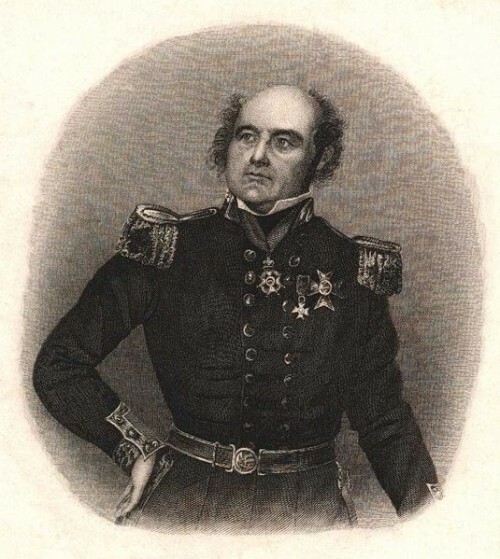 So successful was this campaign that still Franklin is credited with discovering the Northwest Passage even though it was Dr. Rae who uncovered it. One of the false beliefs that pervaded British colonialism, and all previous empires, was a mistaken sense of superiority. Believing that British people were intellectually and morally superior allowed people to justify and legitimise their dominion over others. It was no surprise that Lady’s Franklin’s spin caused racist invective to be flung at the Inuit community. This damage has still to be fully repaired. Dr. Rae’s account was finally vindicated in the 1980’s when scientists discovered the remains of the crew. Deep knife marks were found on some of the bones of the deceased. This firmly suggested that the flesh had been de-boned giving credence to both Dr. Rae and the Inuit’s account. In 1984 Owen Beattie, an anthropologist, lead a team to investigate the cause of the deaths of the Franklin crew. After performing an autopsy on the bodies, it was concluded that the members of the expedition had suffered severe lead poisoning which would have accounted for the strange behaviour that was described by the Inuit. Upon examining some of the empty food containers that were thrown away by Franklin’s men, Beattie concluded that the lead seams were poorly manufactured and that lumps of lead had seeped into the food. Previous to this, it was discovered that lead in the remains of the dead expedition members was more than ten times higher than the levels found in the remains of native Inuit. Others have argued that the lead from the tins alone would not have been sufficient to cause such extreme lead poisoning and suggest that the water distillation system created much larger quantities of lead than those present in the food. Over a period of twenty years a more detailed picture has emerged. A combination of pneumonia, starvation and diseases such as scurvy and tuberculous caused the death of the crew who were not helped by severe lead poisoning. We now know that the cannibalism of the deceased is a natural and logical step to take in desperate situations when faced with starvation. Although, even in these extreme situations, it still caused great stigma – in some scenarios it is the only option left open to people other than death. There are several examples of horrific incidents where survivors have had to eat the bodies of the deceased in order to survive. The most famous example is the Andes Flight Disaster which spawned the feature film Alive. Fatal Passage: The Story of John Rae, the Arctic Hero Time Forgot is a fascinating account of Dr. John Rae and his discovery of what happened to the Franklin Expedition. For people living in Ireland or the United Kingdom, you can access: Fatal Passage . For Germany: Fatal Passage . For France: Fatal Passage .